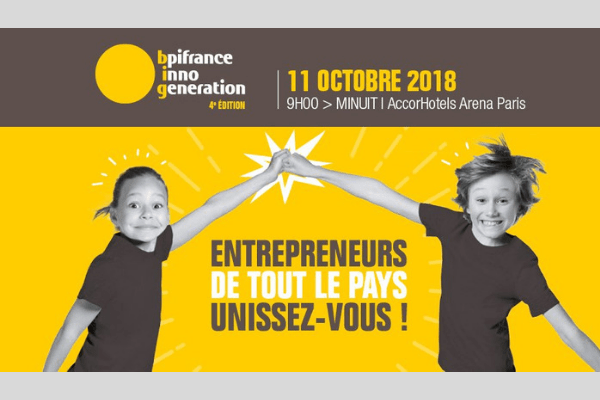 Come and join us on 11th of October for the 4th edition of Bpi France Inno Generation at the Accor Hotels Arena in Paris. 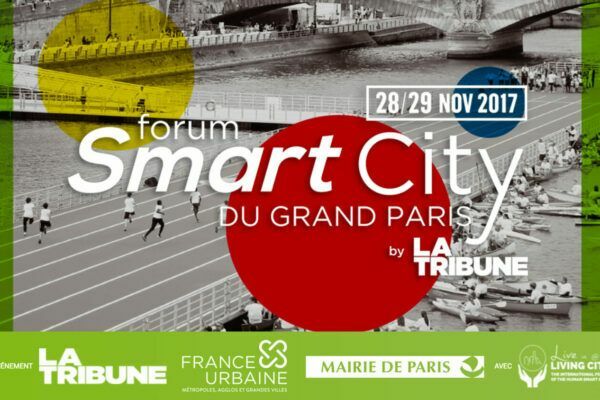 ATALIAN partners with the 4th edition of the Paris Smart City Forum, taking place on 28th and 29th November 2017 at the Hotel de Ville de Paris (town hall). 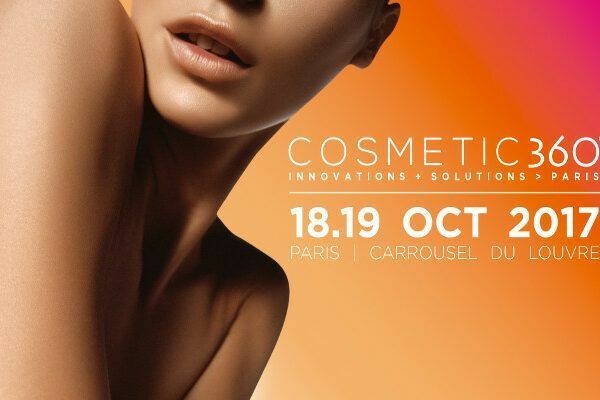 ATALIAN Cleaning exhibits at the Cosmetic 360 tradeshow to take place on 18th and 19th October 2017.